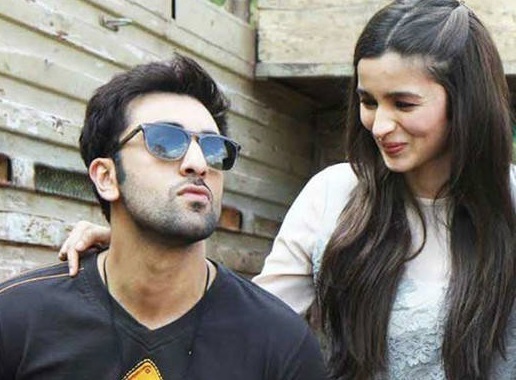 The release date of 'Brahmastra' has been pushed to next year. Mumbai: Ayan Mukherjee directed movie "Brahmasta" will hit the silver screens on Christmas 2019. 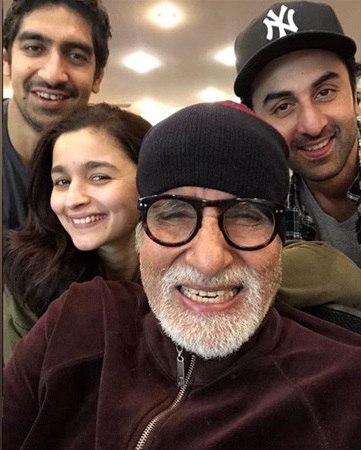 The fantasy adventure flick is starring Megastar Amitabh Bachchan, Chocolate boy Ranbir Kapoor and bubbly girl Alia Bhatt. Earlier, the film was set to released in August next year.